Where do the Bad girls go? SKU: 52760. Categories: Ladies, T-shirts. 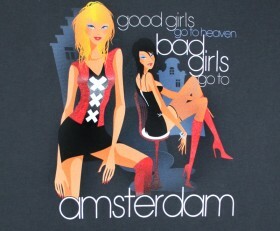 Tags: Amsterdam, grey, ladies, tshirt.